Bonum vinum laetificat cor hominis. Good wine gladdens a person's heart. 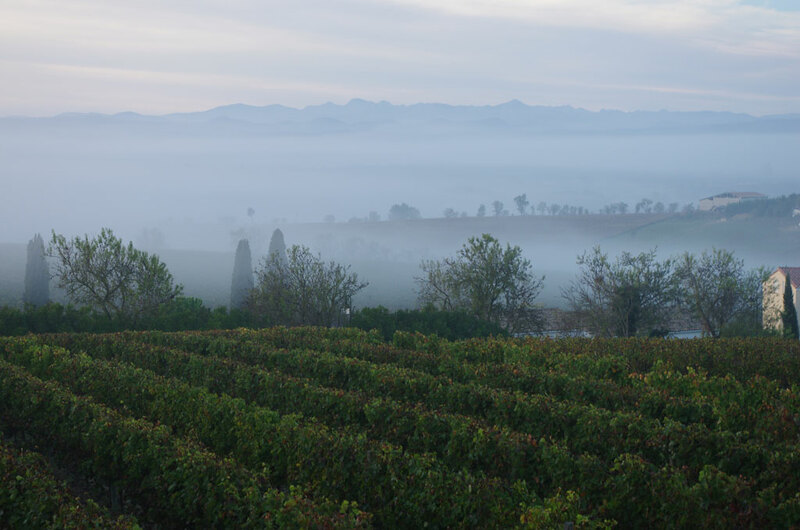 From our Italian origins we have preserved a love of beauty and quality, reflected in the landscape of these vineyards… from Tuscany to Greece through to Languedoc-Roussillon, where the roots tap deep into the soil and into the arcana of history. It was these vineyards and these personalities with their great wines that we wanted to share when we created l’Atelier des Vignerons ten years ago. In the presence of vine growers and other wine professionals: this is the ideal opportunity to learn more about the art of wine tasting and the wines of the Languedoc-Roussillon terroirs in a convivial atmosphere. at the best prices !